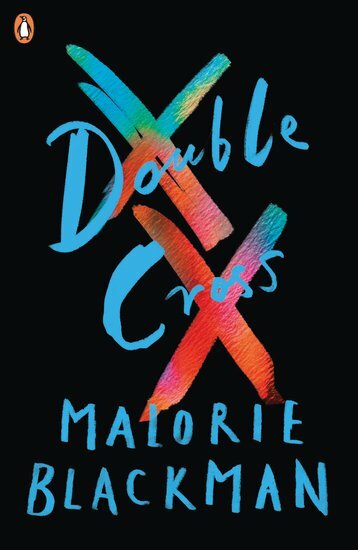 Callie Rose knows way too much about violence and family feuds, about Noughts and Crosses. Knowing so much about the past makes her afraid for her future. People always seem to want revenge. Her boyfriend Tobey wants a better life for him and Callie Rose. He wants nothing to do with the violent gangs that rule his world. But when he’s offered the chance to earn some extra money, would it hurt to say ‘yes’ – just this once?